Our third semester: January-June 2019! Our second semester: July-December 2018! Our very first session running from Jan-June 2018.
and discussion are still available to all members!! Purchase SPRING 2018 Academy videos on thumb drive here. Purchase FALL 2018 Academy videos on thumb drive here. The Academy is a resource for Statler by Gammill owners. It's a closed Facebook group that contains videos, tips, and CreativeStudio support from two Certified Gammill Instructors. Be sure to friend me (Karen Dillman Farnsworth) so I can add you to the Academy Facebook group after purchase. Georgia and I have been great friends for years. We’ve taught and traveled together often and we're thrilled to offer this new opportunity for Statler learning! Georgia and I are both very support oriented and love sharing what we know about CreativeStudio. This venture is a way for us to share our love of CreativeStudio with other Statler owners. ENJOY! 1.  The Academy is designed for Statler by Gammill owners. 3. The Academy videos can be downloaded by the enrolled student for personal use and viewing only. Please don't share our videos on social media or with other quilters. Help us keep enrollment costs low by respecting copyright.